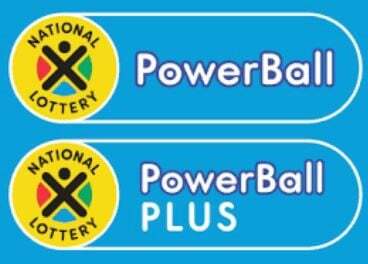 The next PowerBall and PowerBall Plus draws are on Friday. Get your tickets and get the results right here on News24! Are you feeling lucky? See the payouts for the March 16 Lotto here, click here for Lotto Plus 1 and Lotto Plus 2, click here.